The title of this post is a bit provocative. 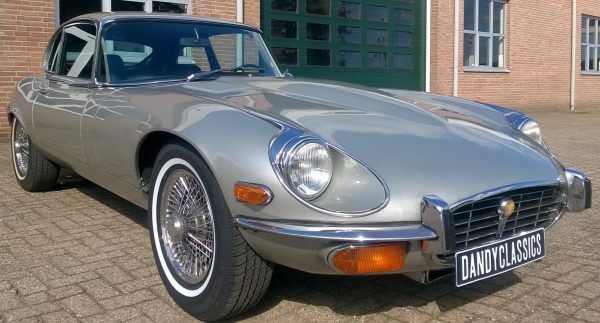 A Jaguar E-type is by no means a 'poor man's' car. On the contrary. 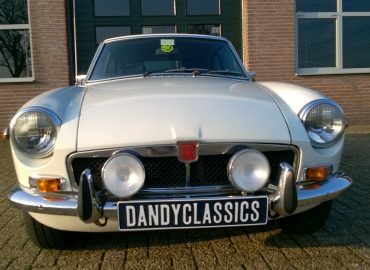 The 'E' is a true legend, one of the most iconic classic sports cars and a valuable collector car. 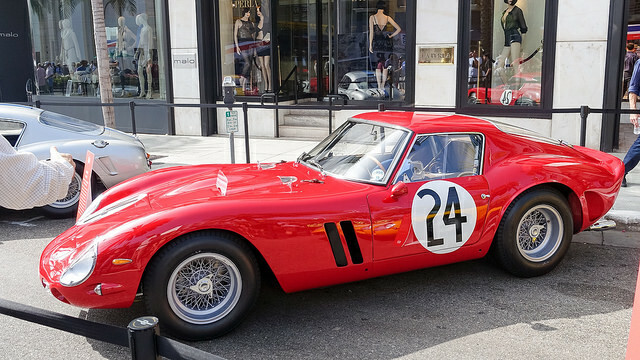 As a thought experiment, let's try to compare it to the most valuable car in the market: Ferrari's 250 GTO. Both these cars were introduced in the early 1960's and had a significant impact on sports car design. One car might even have inspired the creation of the other. 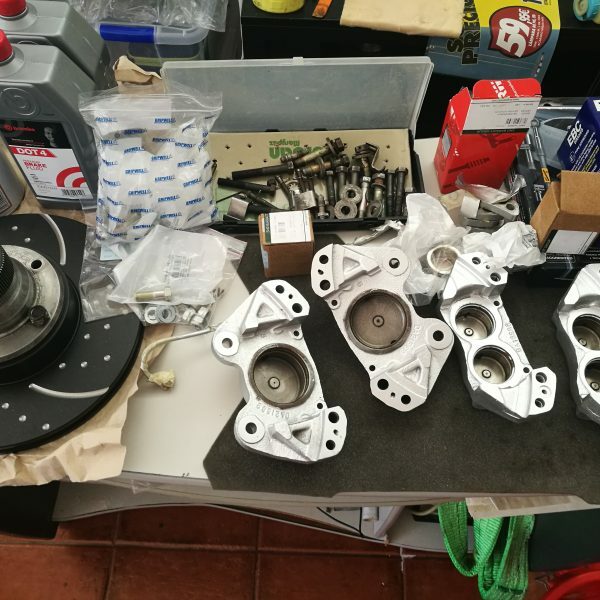 While unfortunately I have never had the chance to drive a GTO (nor will I probably ever), I have first hand experience with 6 and 12 cilinder E-types. I am also a bit biased, both as an E-type owner and as a Ferrari aficionado. For the sake of a rational thought experiment, I attempted to compare the two on a couple of factors: styling, performance, value and motorsport laurels. 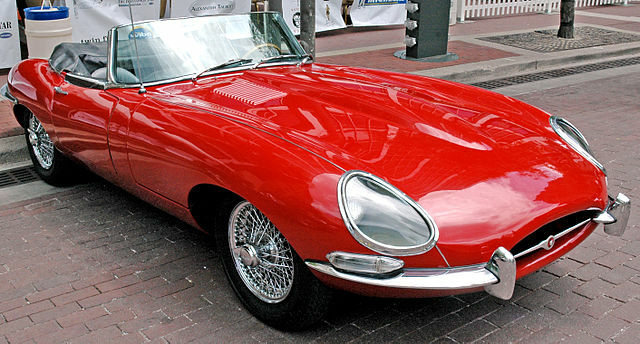 In 1961, Enzo Ferrari called the E-type the most beautiful car ever made. That was before he crafted the GTO and the 275 GTB, the latter of which was clearly inspired by the Jaguar. 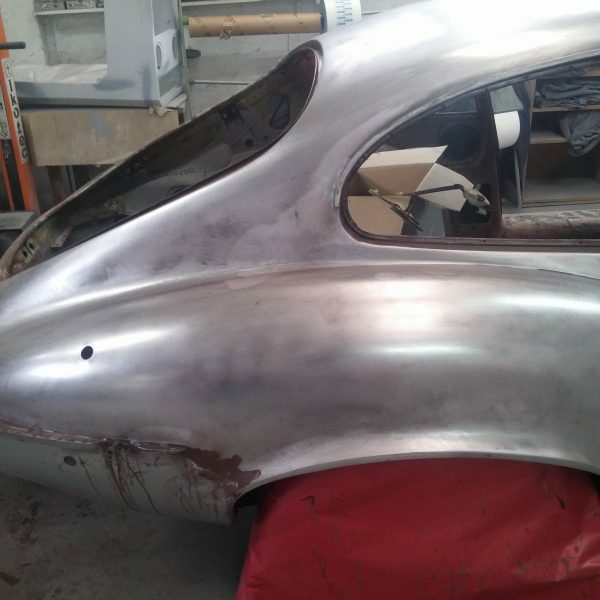 The E-type had been styled by an aircraft engineer and aerodinamist, Malcolm Sayer. Sayer is known to have been inspired by the Alfa Romeo Disco Volante - a futuristic concept car from 1952. He used mathematical furmulas and an instinctive design approach to come up with an initial concept, further developed by primitive wind tunnel tests. The whole approach was quite revolutionary in the pre-CAD, pre-wind tunnel era. It is said that the rumoured arrival of the lightweight E-type racer led to the prioritisation of the 250 GTO project. Ferrari's design team used the university of Pisa's wind tunnel to blend its brilliant engine design with aerodinamic efficiency. The result was a road legal racer that defied competition and raised the bar. It became the first Ferrari with such an emphasis on aerodinamic design. Nowadays, both these cars are still seen as design icons. The E-type is part of the MoMa's permanent collection, having defined the paradigm of the modern sports car. Both cars are frequently found on various top 10 lists of iconic and legendary automobiles. Under the Series One E-type's long bonnet lied the 3.8 litre straight six XK engine from the 1950's, tuned to 265 bhp. 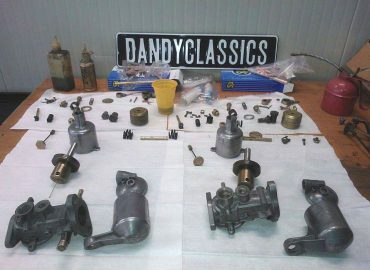 The gearbox was an old-fashioned 4-speed Moss box. 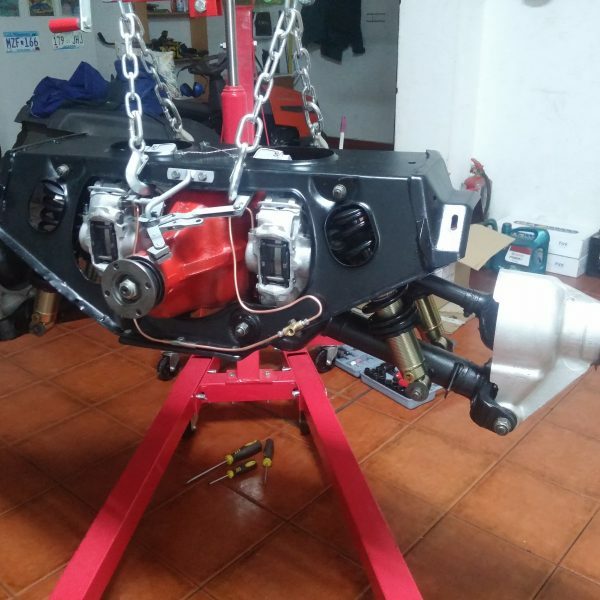 Power was distributed to the D-type's independent rear suspension, that continued to be used in the Jaguar XJS and Aston Martin DB7. Top speed was tested at 241 kph, with 0-100 kph in 6.4 seconds. 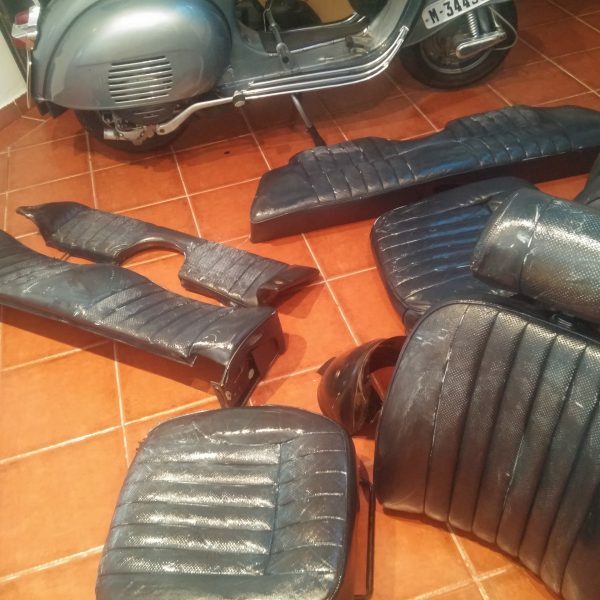 In standard road trim, the car weighed 1315 kg. The GTO was powered by a 3 litre V12, essentially the same as in the 250 Testa Rossa. It offered 296 bhp and was linked to a 5-speed gearbox and a solid rear axle. 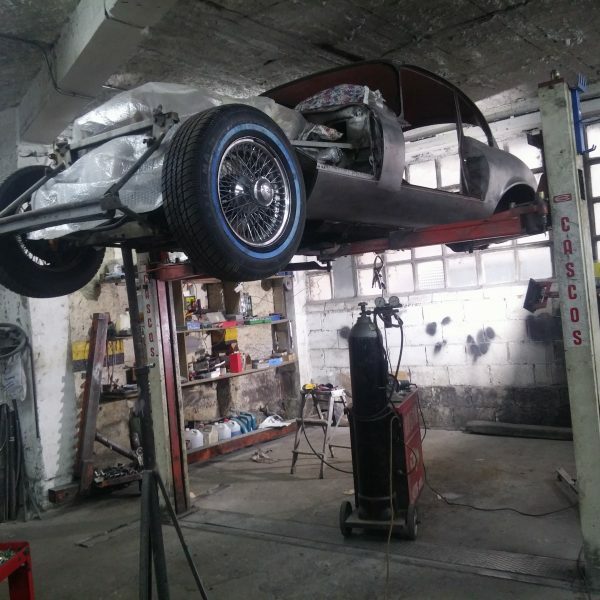 Curb weight was only 880 kg, thanks to a lightweight tube frame and aluminium body work. Top speed was tested at 237 kph (although Ferrari claims it to be 280 kph), with 0-100 in 6 seconds. Clearly, the GTO beats the standard E-type when it comes to performance. The on-paper comparison does not seem fair, as the GTO was a road-legal homologation model of a thoroughbred racer. 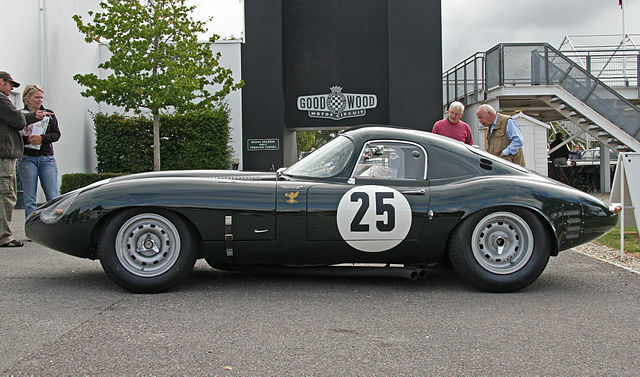 Jaguar had its motorsport equivalent: the 1963 lightweight E-type and the 1962 low-drag coupé. The lightweight produced 300-340 bhp, with a 1009 kg curb weight. It would be more than interesting to get these cars together for a direct comparison. The GTO was built to be raced, both by the Ferrari factory team and in the hands of privateers. The car was not as dominant as some other Ferraris though. It finished second in the 12 hours of Sebring, reached two wins in the Tour de France and won three consecutive FIA touring car championship titles. Although GTO's often met E-types on smaller events and classic car races, they were never direct competitors on the race track. The E-type was more of a GT tourer than a thoroughbred racer, even though it was inspired by the race-bred C- and D-type. Jaguar's factory team only used the lightweight E-type briefly. The factory team was planning on competing in the 24 hours of Le Mans in 1963, with Peter Lindner as lead driver. A fatal crash at Monthlery halted the Le Mans project, as the car was wrecked beyond repair. After the tragic event, Jaguar's attention shifted to the mid-engined V12 XJ13 racer. The E-type's motorsport career was mostly in the hands of privateers, leading to victories at Silverstone, Goodwood and a class victory in the Sebring 12-hours. 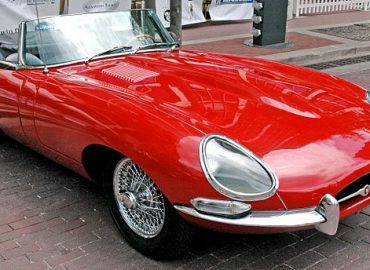 Putting things in simplified perspective, let's say a decent but scruffy driver quality Jaguar E-type can be bought for around US$ 100.000. 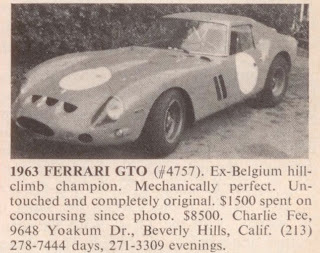 The latest GTO sale was a spectacular $ 48.405.000, while rumour has it that another one was sold for $ 70.000.000 in a private sale that same year (2018). One GTO therefore has a value of anywhere between 484 - 700 Jaguar E-types. True, it is a silly comparison. Only 36 Ferrari 250 GTO's were ever made, versus almost 79.000 Jaguar E-types. 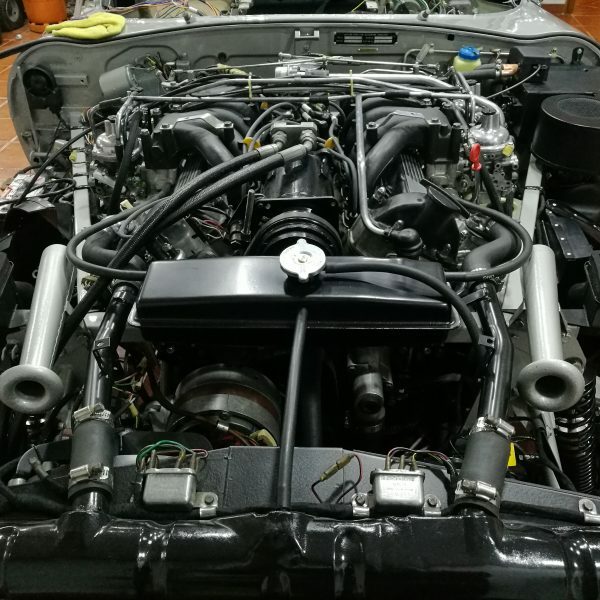 This includes the 12 original lightweight E-types, a car that might be better comparison material to the GTO because of its competition origins. One of these 12 E-types sold for $ 7.370.000 in 2017. Back when these cars were new, the price difference was a little less significant. At time of introduction, a new E-type sold for $ 5.620, while $ 18.000 plus Enzo Ferrari's personal approval were required to buy a GTO. 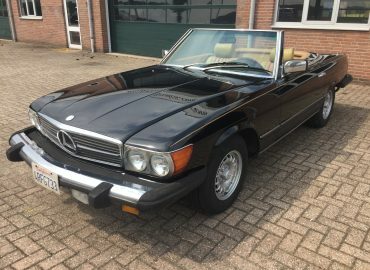 Oh yes, and both cars could have been bought for very little money, back when there was still not much of a matured classic car market. The GTO's value has come a long way since this advertisement. Both cars do not qualify as daily drivers, although the dandy and extravagant might consider an E-type for their daily commute. Enjoyment is something with different facets. Some owners only get to enjoy their collector's piece by looking at it while keeping it in a maximum-security man-cave. Others take their wheeled toys to the race track, and cannot be bothered when it gets scratched or dented. 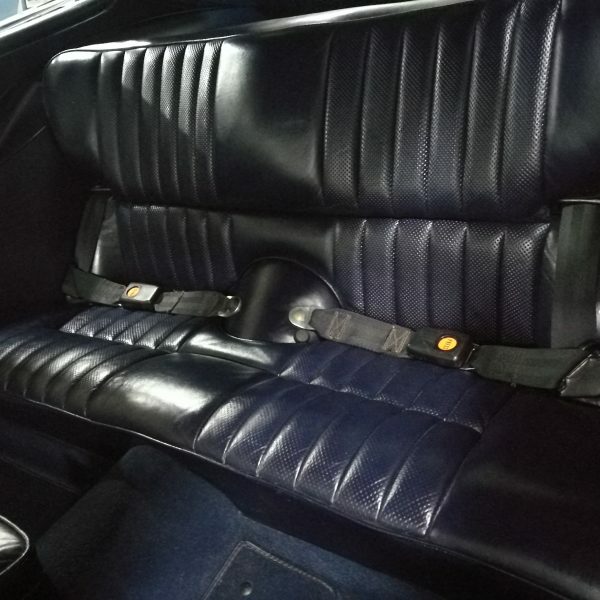 Usability of any of these classics depends on their owner's attitude and budget. A specialty car transporter once told me about the precautions taken to move a GTO a few 100 km's across France. 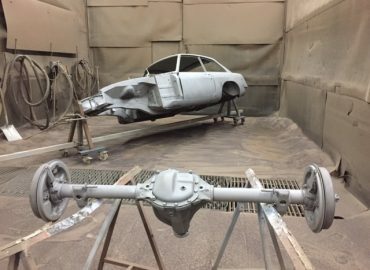 The costs plus insurance premium were enough to take a large chunk out of a tatty E-type's restoration budget. Quite a worrisome white elephant. The E-type definetely scores points here. 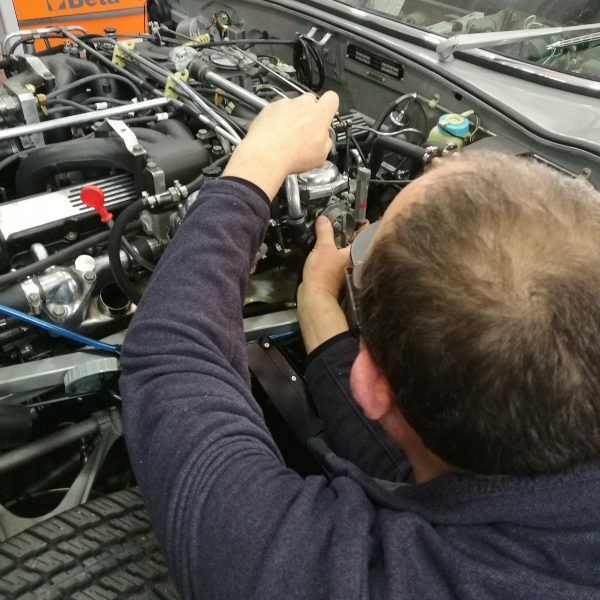 It is the more sensible car that can actually be taken out and enjoyed without hours of preparation and increased stress levels. Although if you are able to spend 40+ million on a car, you probably cannot be bothered about such marginalities. Comparing a street legal race car to a GT sports car is a ridiculous excercise. Both these cars have become icons in their own right. 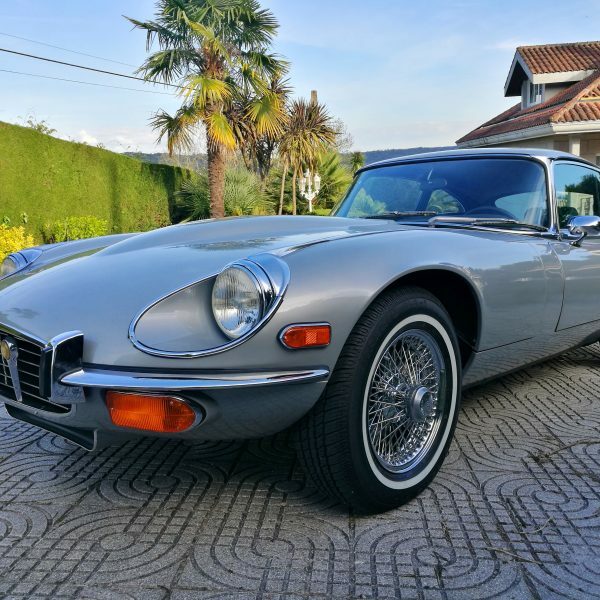 Both are also dream cars, although the dream of owning an E-type can be realised. Even the more hard-headed E-type fans will admit the GTO to be a more spectacular car. However, the Ferrari 250 GTO will simply remain out of reach for non-billionaire enthusiasts, while the E-type falls into a segment that is actually reachable for moderately wealthy and frugal petrol heads. With its sleek lines and excellent performance, it gets close to being a match for the GTO. To me, the Jaguar E-type qualifies as the ultimate 'poor man's Ferrari 250 GTO'.